Monroe, N.C. (October 18, 2018) – 3M Scott Fire & Safety is bringing its “More Than Ready” campaign to life at Firehouse Expo 2018 with a robust offering of new products, demonstrations and sales promotions that will keep first responders well-equipped and more than ready to respond to the call. 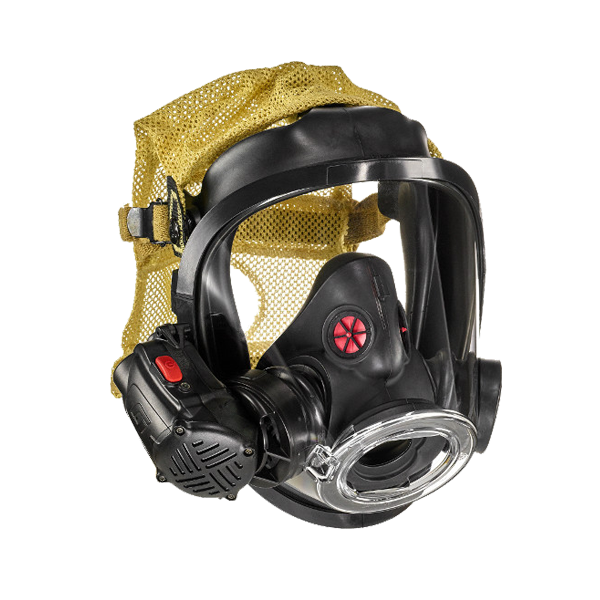 Show attendees will experience 3M Scott’s commitment to firefighter safety throughout the weekend with product unveilings at booth 1016 along with the opportunity to get hands-on time with new safety equipment. Firefighters on call at home can be part of the action by tuning in to see the new product launches on Facebook Live. New products also will be featured throughout the week and weekend on social media and online at www.3MScott.com. 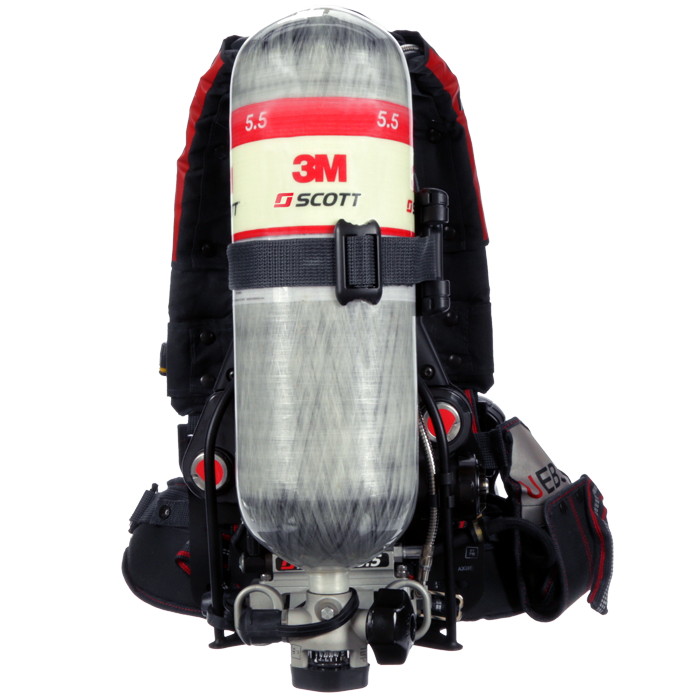 3M Scott, a global leader in innovative protective equipment and safety devices, will showcase two new products at booth 1016 at Firehouse Expo. 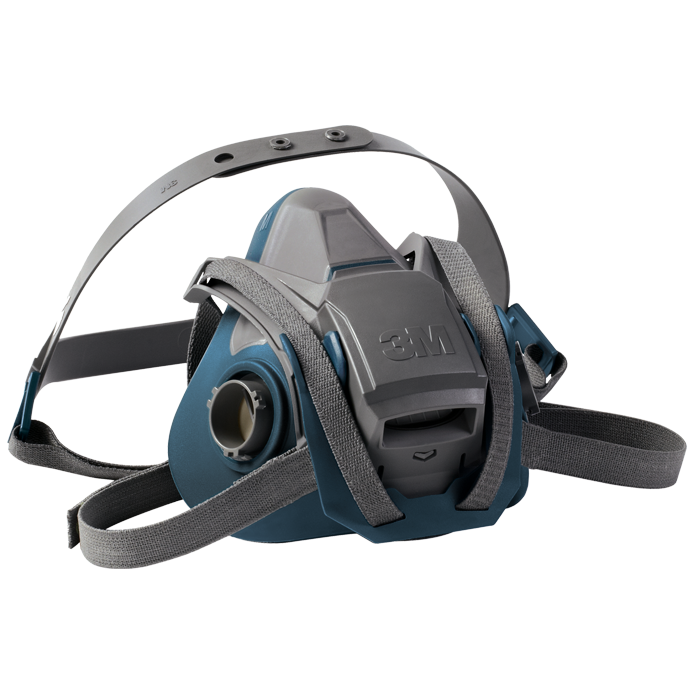 3M Scott has launched a new version of 3M Scott Sight with an optional Pro Package feature set, the next evolution of the industry’s first in-mask thermal imaging solution. 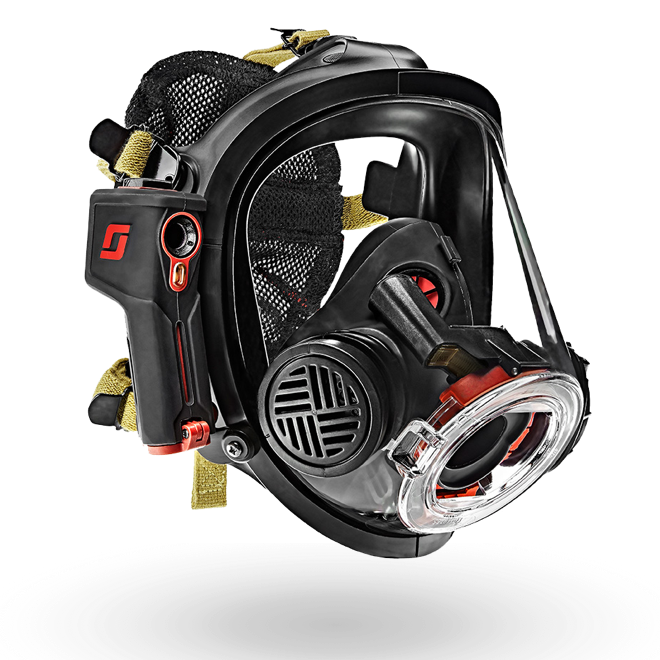 Introduced in 2016 for hands-free situational awareness on the fireground, Scott Sight now features an automatic shut off function and improved battery life while not in service while the Scott Sight Pro Package delivers advanced features including automatic video recording and hot and cold tracking. 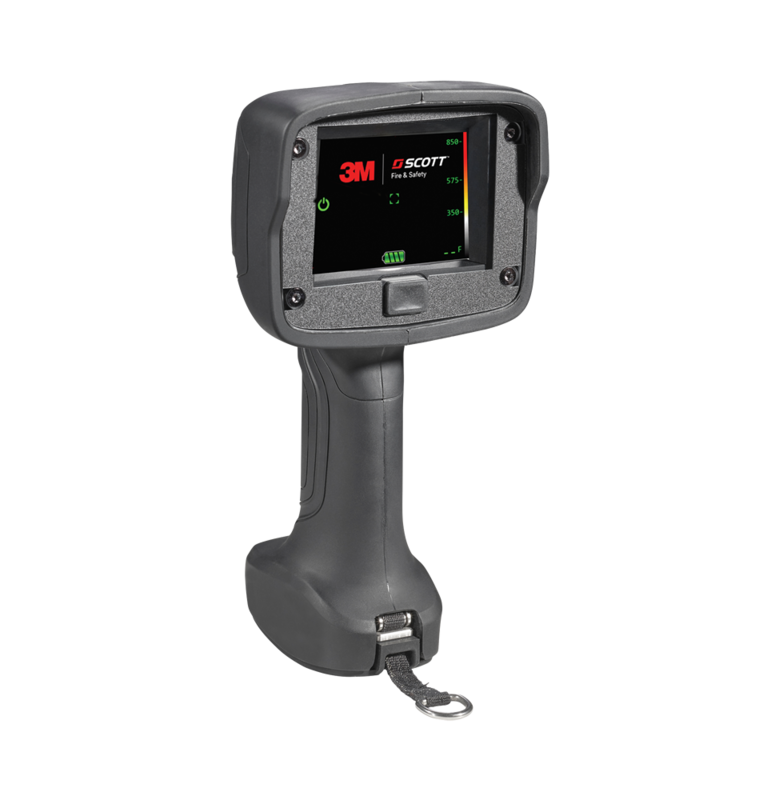 Additionally, firefighters looking for tactical grab-and-go thermal imaging solutions will find 3M Scott’s V Series of thermal imaging cameras, which debuts with the V320. 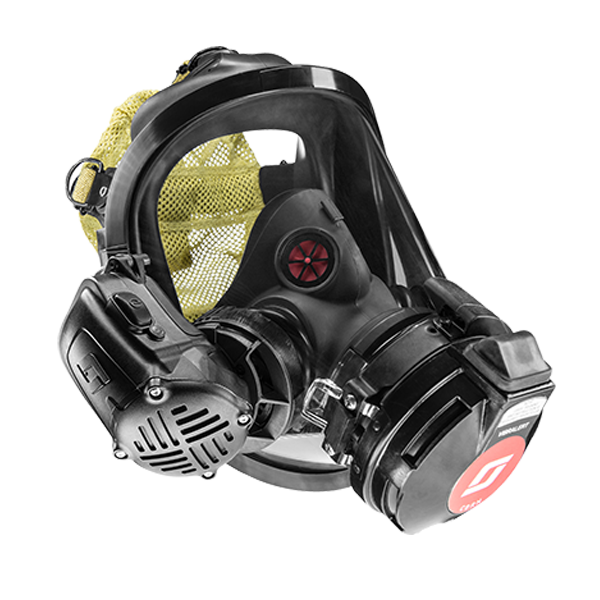 The V320 has a high-resolution 320×240 sensor that allows firefighters to navigate through limited visibility conditions. 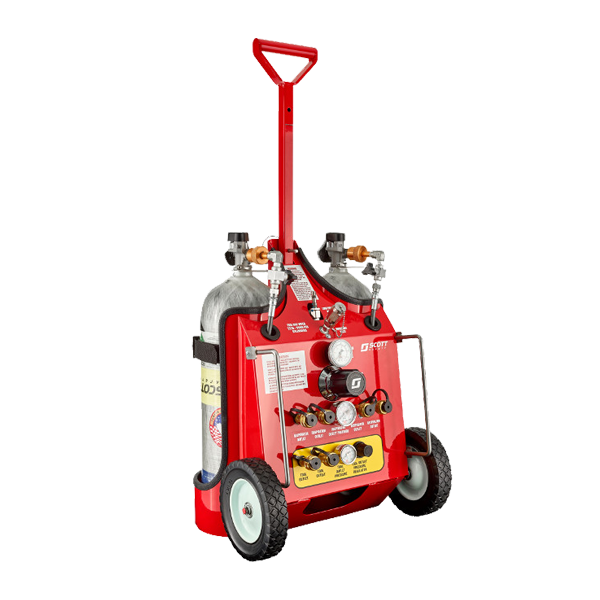 Lightweight at 2.2 pounds, the V320 performs in high temperature environments with minimal maintenance. Its removable, rechargeable battery offers up to eight hours of service. 2018 standards and will be upgradeable to NFPA 2018 if purchased in its current NFPA 2013 version, will be demonstrated throughout the Expo. 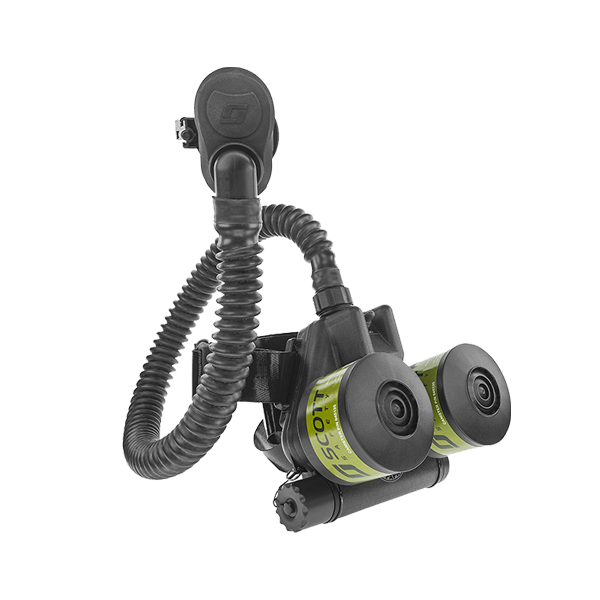 Also, on display and demonstration is the Scott Connect Monitor, which works with all 3M Scott Safety Air-Pak SCBA equipped with SEMS II. 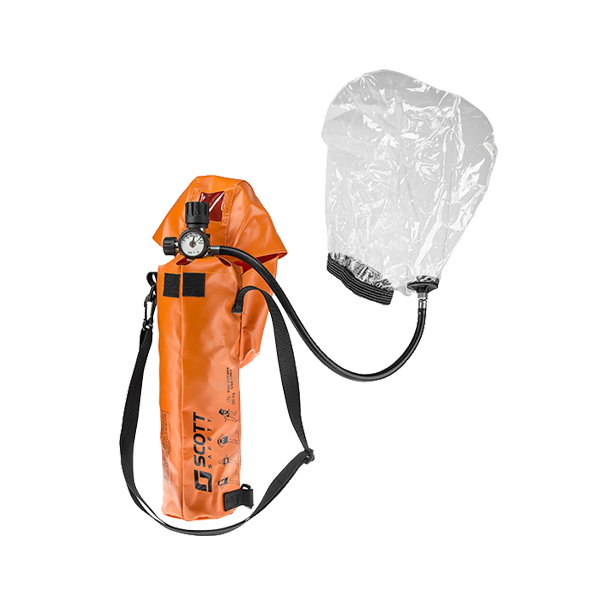 The software puts critical real-time responder SCBA information at incident command’s fingertips with Scott Connect Monitor. Easy-to-understand, this air management solution allows the company officer or team leader to see air, PASS and EVAC data available while establishing and maintaining command. Visitors to the 3M Scott Fire & Safety booth at Firehouse Expo 2018 will learn about year-end promotions that make it easier than ever to equip fire departments with the tools that will help them get to the patient faster and remain safer on the ground.